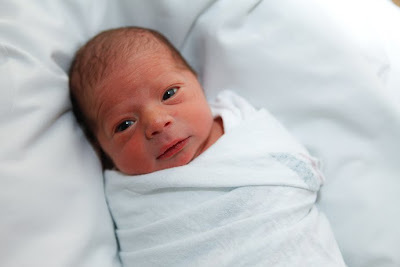 Daniel Bornstein arrived Dec 1st, 2010 @ 6:14pm! 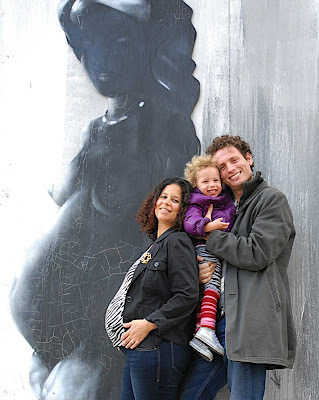 Aba, Mia and Mamãe happily posing in front of a graffiti painted pregnant woman in a Williamsburg wall. 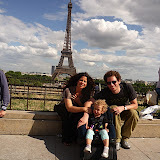 In July 2010 we spent 2 gorgeous weeks in Paris and Provence. Gabi was 5 months pregnant and Mia had just turned 2 years old! 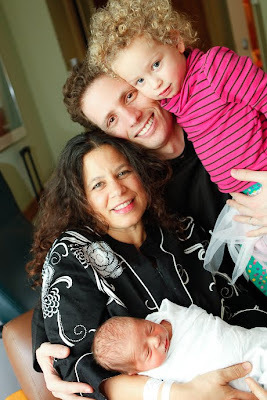 Eran had just finished his fellowship in NYU and was about to start his job in Lenox Hill. We had a magical time meeting friends, eating great food and seeing the most beautiful landscape! So fun to travel with my family! I love you! I love us! She is so cute, we had to get her in video! Mia celebrating her b-day with daddy, safta and saba! Mia celebrating her b-day with daddy and mommy! We spent the end of June and beginning of July in Israel. 3 weeks of pure love, relaxation and fun! Mia had another great party beautifully prepared by Safta Nira and Saba Hezi to celebrate her 2 years birthday with her israeli family and friends. 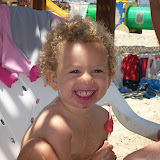 She had an amazing time during her stay in the mediterranean Tel Aviv, going to the beach, swimming pool, playing with her cousins Adi, Omri and Yair, and with her uncles Dod Ori and Dod Amir! She also loved going to the kibutz and playing everyday with safta and saba, who took her to the playground, read books, played piano, brushed her teeth, put her to sleep and just spent a very great quality time with her! They really adore each other! What a joy! :) It was surely a special time and we want to repeat it many times! Mia going nuts on the beach! She loves water! Playing with friends! "Adam and Eve" moment at Sagi's place! Mia had a great time in Brazil! She spent the entire month of May among friends, family and gorgeous nature! We stayed in São Conrado, at Luizão and Pingo's place, which was incredible! Ritinha, Eta and Antonio were also great help and so cute with Mia! Oh, and Kauai, the dog was her special friend! She would call everyone's names every morning! Starting with Pingooooo, Luizãããããoooo! 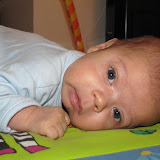 :) Kika would visit us frequently and Mia loves the stories that she tells, speacially Titotó! It was amazing to spend the weekend near Paty do Alferes, in the mountains, in the "Sitio da Dadeia", a small farm with a few animals such as cows, horses, chicken, rabbits, dogs! 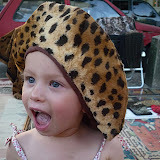 Mia was in heaven playing with the animals and so happy to have fun with Calu, Luis, Pedro, Vovó Karen, Carlos and Russa! Oh, and let's not forget the dogs Onix and Gipsy that she would call all the time! Our adored daughter also went to school for 5 days! Espaço Total School was very welcoming and the nature around it was spectacular! Mia just loved it! Also she is specially in love with asa delta and para pent (hang gliding and a kind of parachute). We went all the way to the place were they launch with Vovô Ricardo! It was beautiful! Thank you so much all of you who made our trip unforgettable! We love you all! :) And Congratulations to my cousin Roberto and his lovely wife Debora, who had a gorgeous wedding!